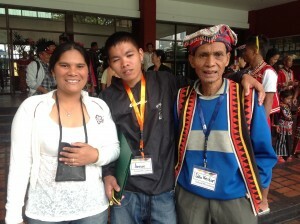 APC teacher Thelma Compade, APC high school scholar Arman Sagula, and Datu Nestor Menaling of Bendum attended a national gathering on Indigenous Education in Manila. 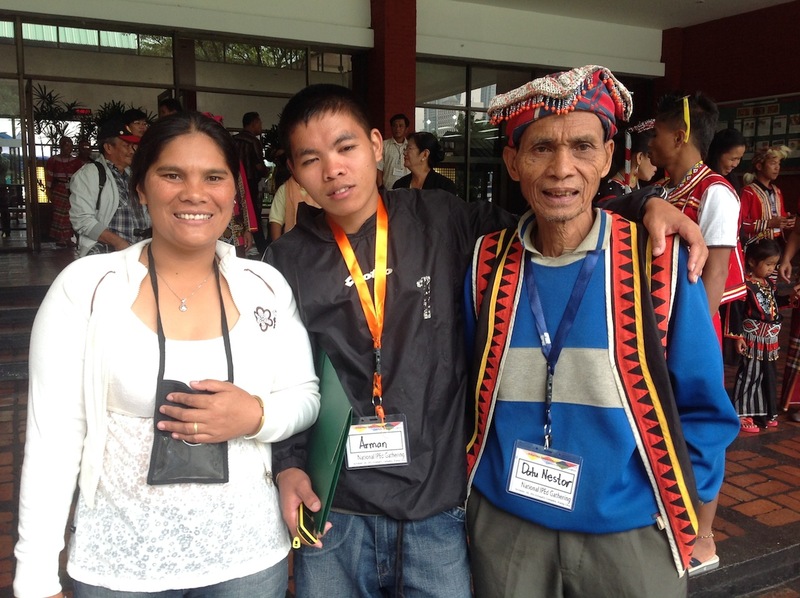 In this event organized by the Department of Education (DepEd) in Manila last October 18, stakeholders from all over the Philippines gathered to share on their initiatives and efforts as well as learn about the government’s Indigenous Education Program. DepEd presented a proposed National Indigenous Education Framework and a draft Manual of Regulations for indigenous schools.